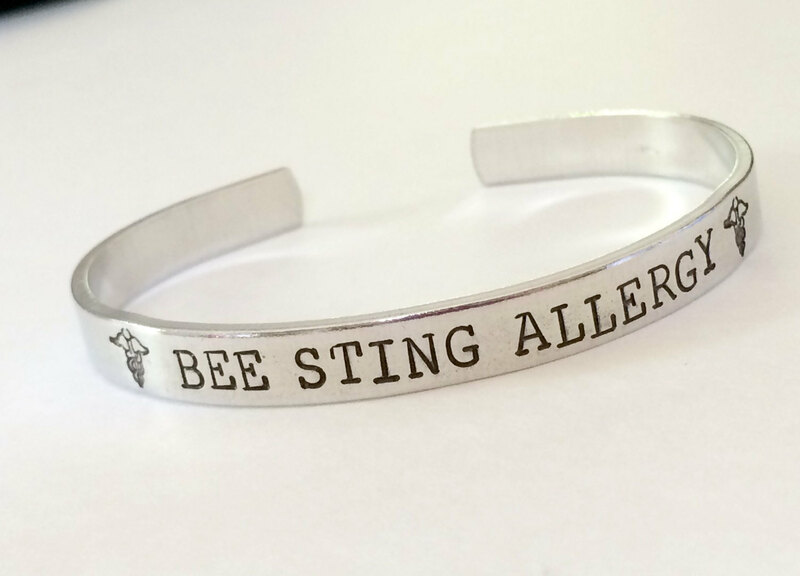 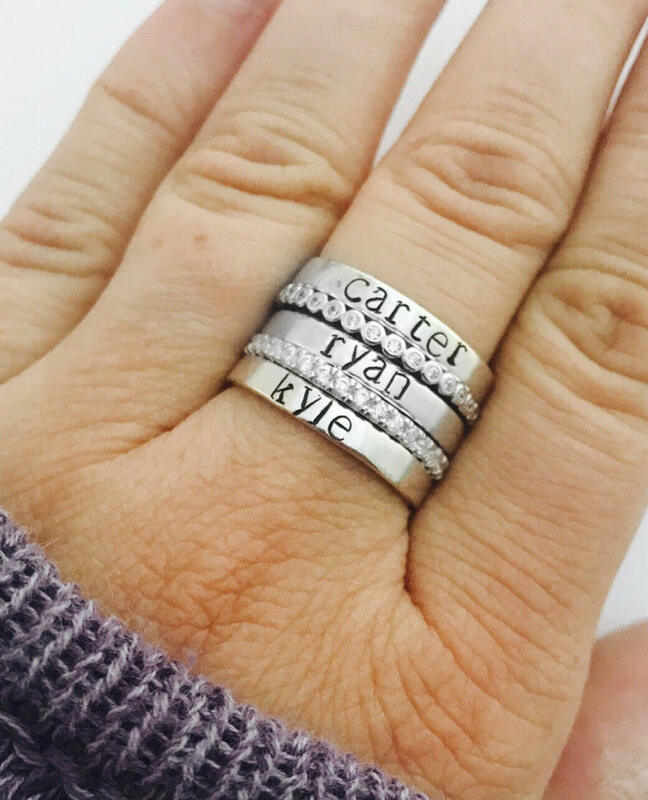 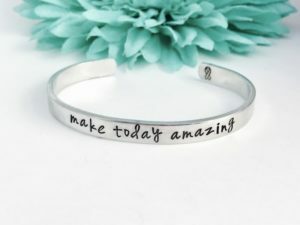 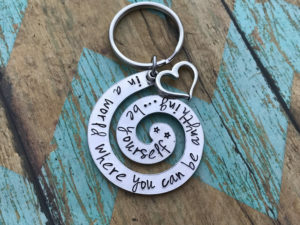 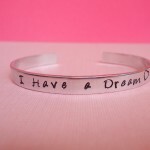 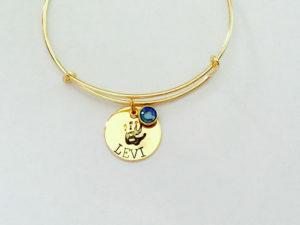 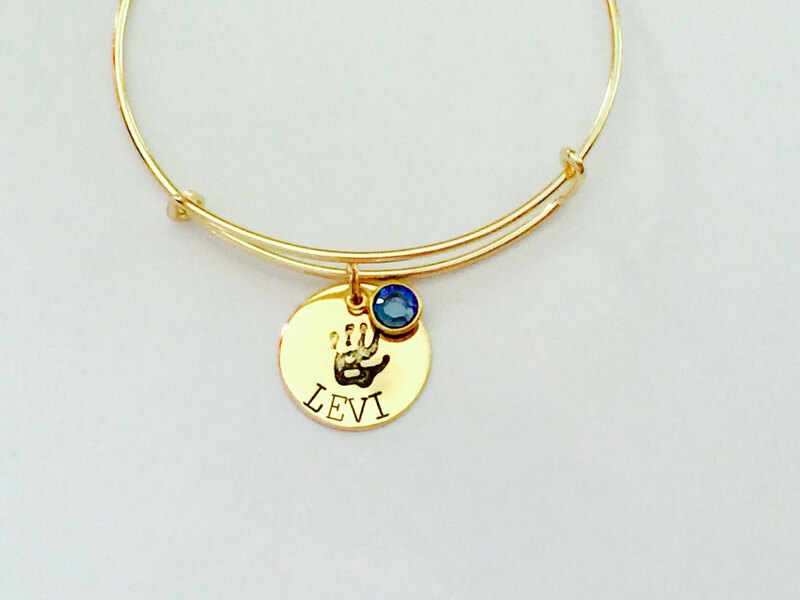 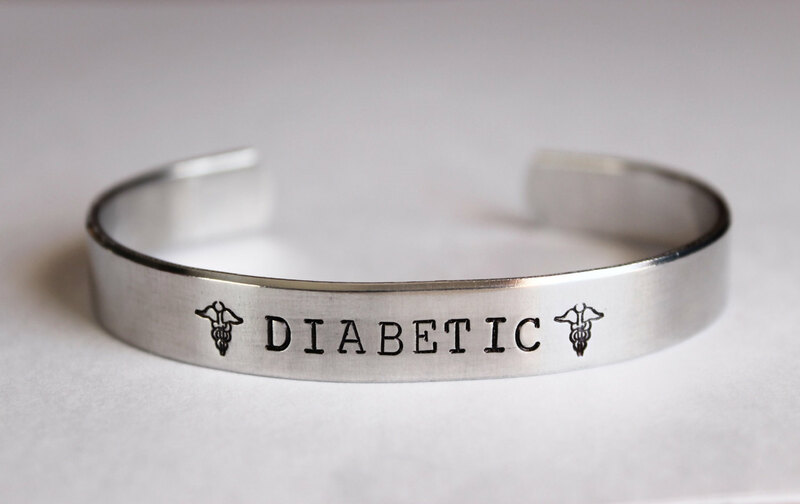 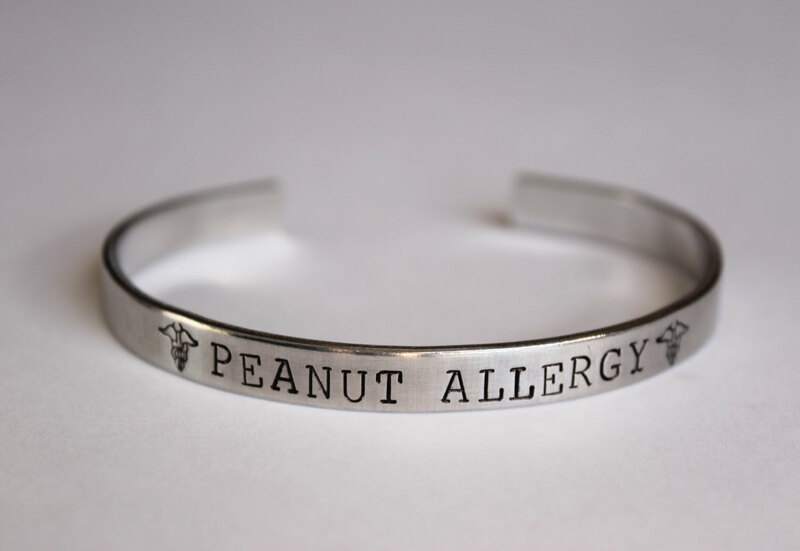 This hand stamped cuff is made to order with your specific medical alert on it. 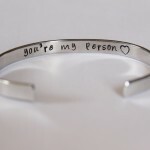 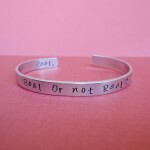 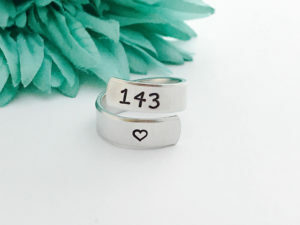 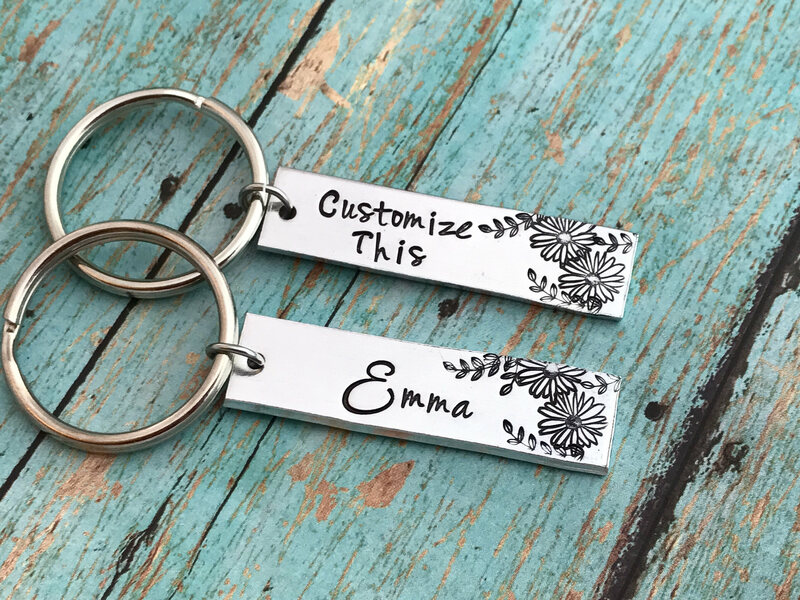 Please note in the checkout what you want the cuff to say and if you want a stamp design on it. 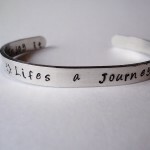 This is for the first picture only 1/4 inch bracelet. 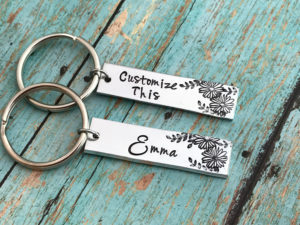 other pictures are just examples.